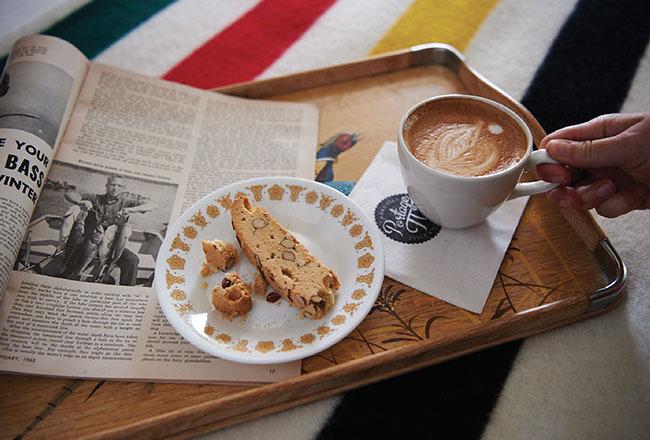 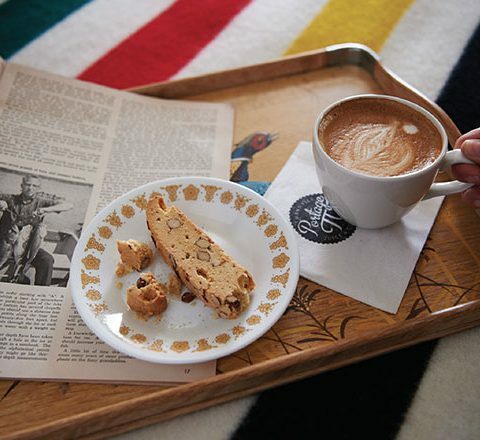 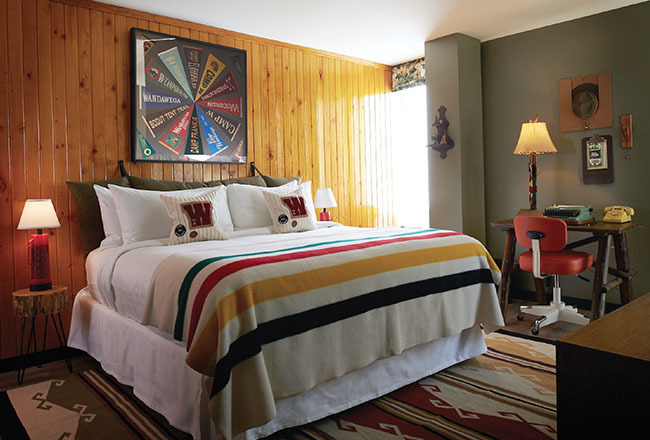 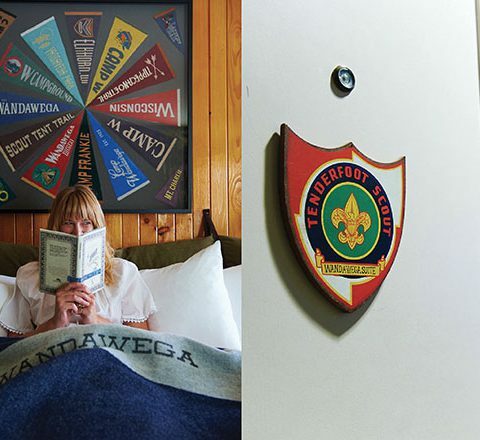 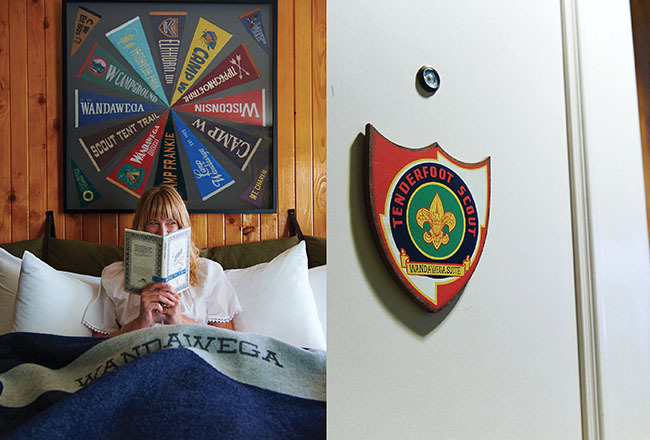 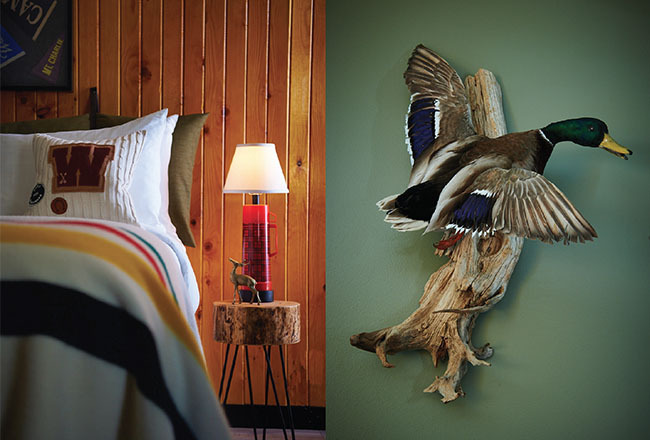 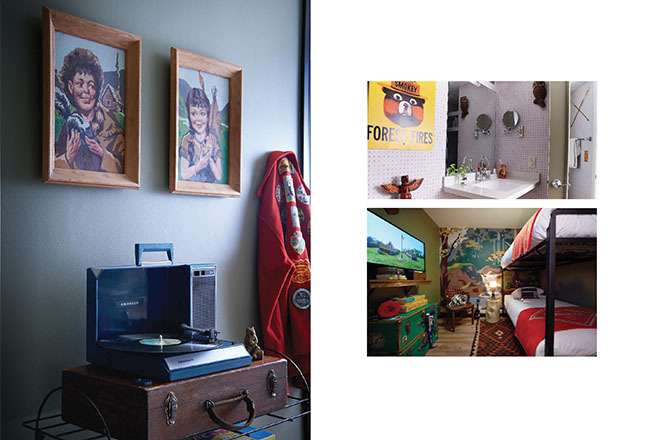 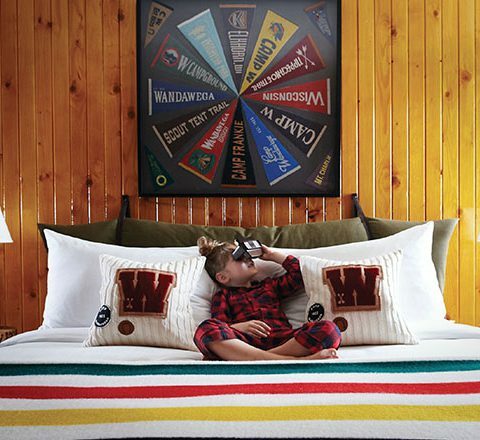 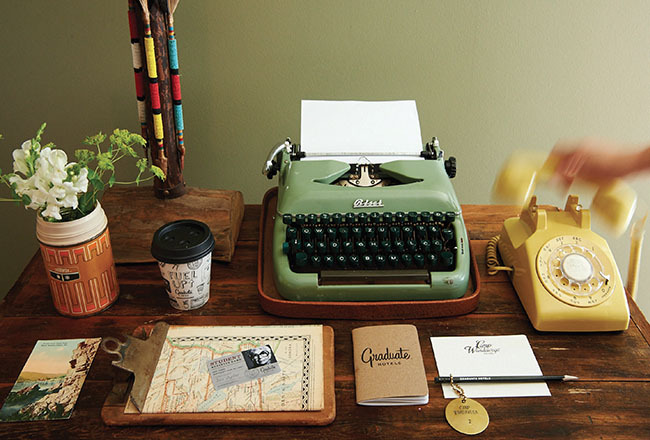 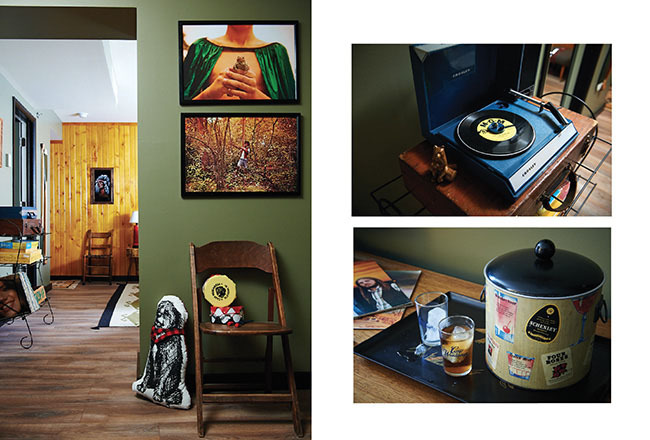 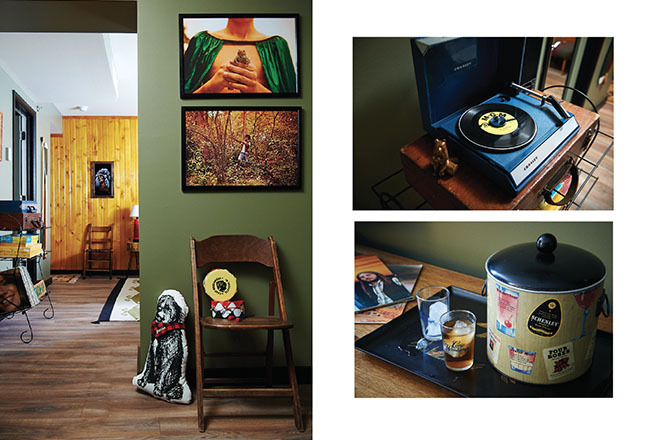 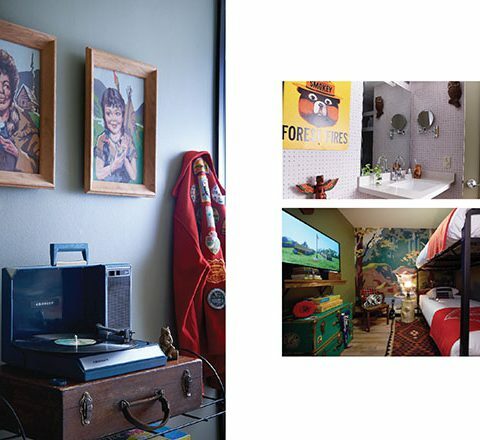 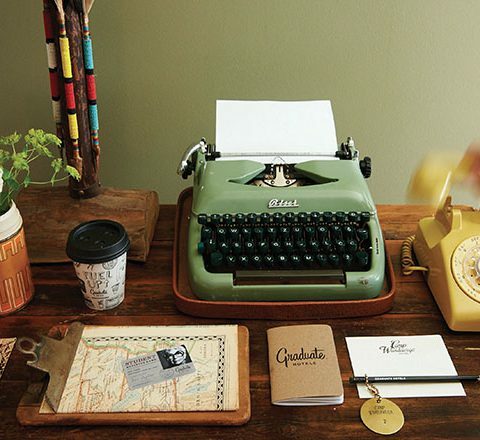 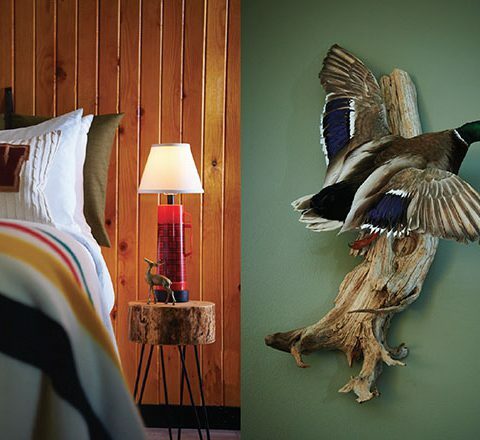 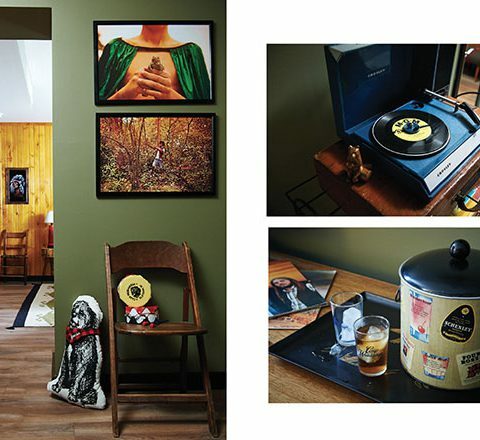 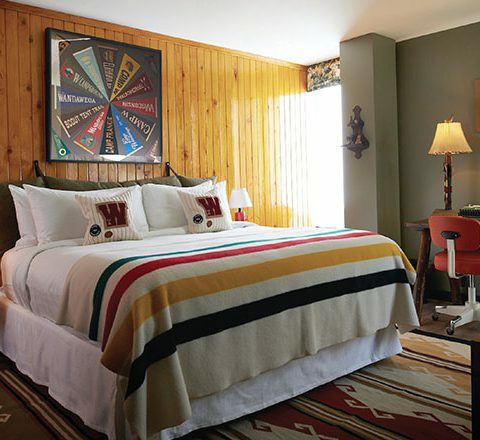 Graduate Hotels is thrilled to introduce the Camp Wandawega suite at Graduate Madison in Madison, Wisconsin. 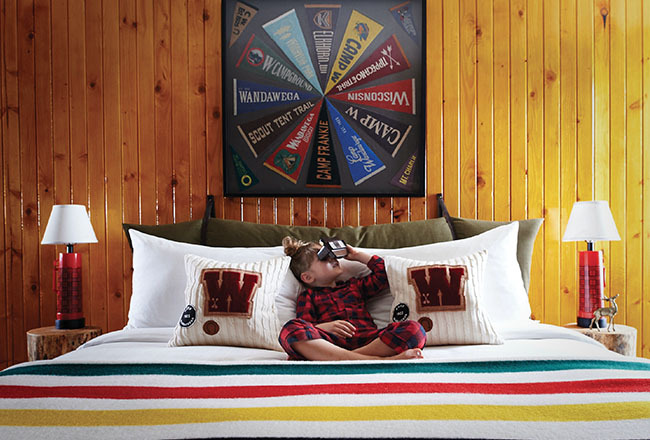 The custom-designed room is a collaboration between Graduate Hotels and Camp Wandawega, and features products from Camp Wandawega’s exclusive collection with Land of Nod: Camp Wandawega for Nod. 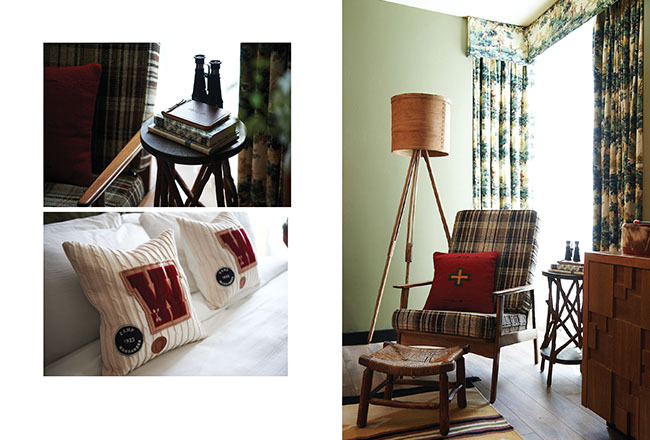 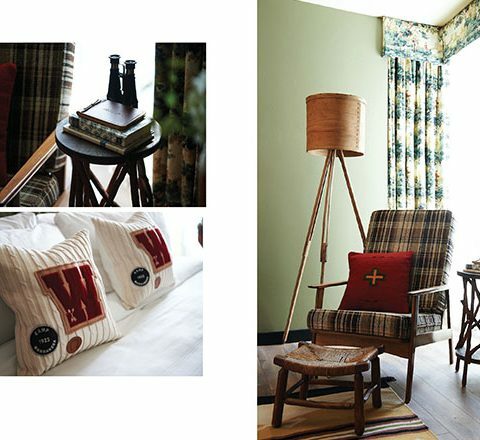 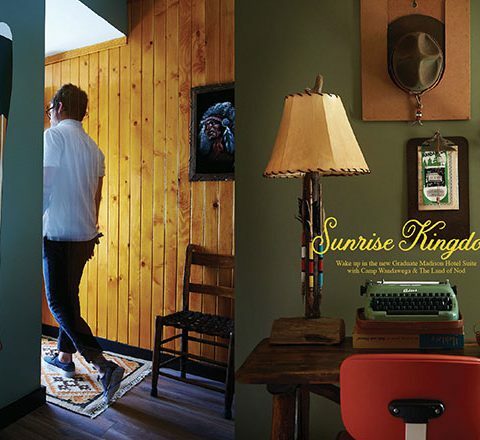 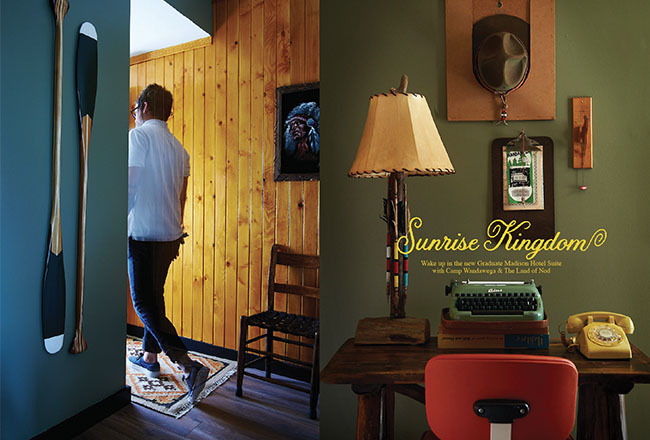 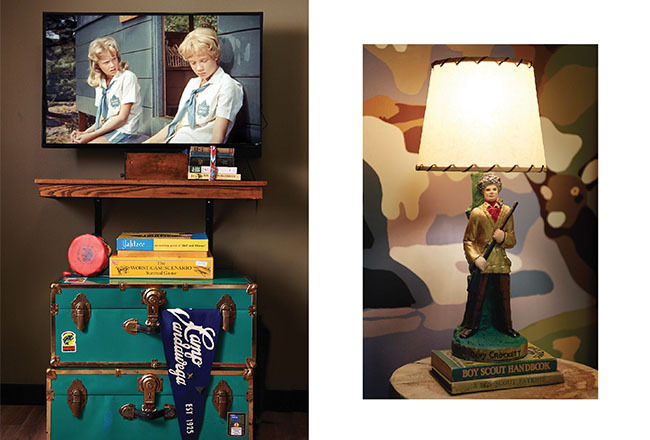 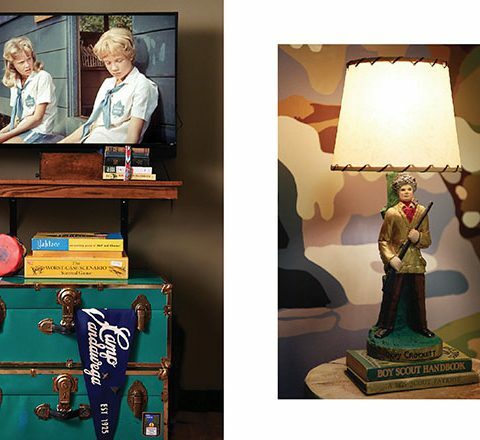 In developing the suite, the Graduate team worked closely with both partners to create a space that is inspired by the vintage charm of Camp Wandawega, and whimsy of Land of Nod, while still complementing the hotel’s design aesthetic.